Is Jimmy Page your Favorit guitarist? Die Fanauswahl: Yes, i adore him! Have Du Heard"No Quarter"(With Robert Plant)? Die Fanauswahl: Yes,I Liebe it! Have anyone heard ofthis black guitarist named "Blake" He`s the only black guitarist that I have seen doing Page. Man he`s got the feel down. 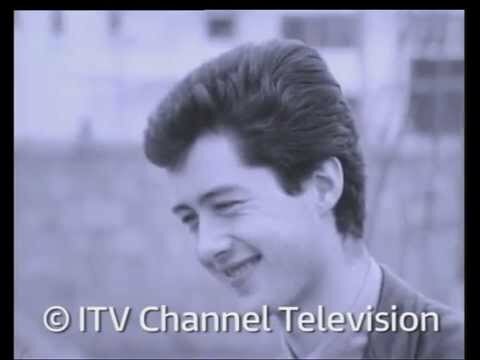 Jimmy Page bio with Links to amazing videos. This app is for Led Zeppelin Fans everywhere. Du can either look up the song Du want lyrics for, oder have the app generate Zufällig lyrics from either the song of your choosing, oder a randomly selected song.